Foot odour can be a particularly embarrassing condition to live with, making sufferers uncomfortable and increasingly self-conscious. The condition can be caused by excessive sweating through an increasingly active lifestyle, or potentially as part of another medical condition such as anxiety or diabetes. Bacteria forms on the skin, which then leads to unpleasant smells and discomfort.  At Chemist-4-U, we provide treatments that can help to limit the effects of foot odour. Our treatments include Odour-Eaters, simple inserts for shoes that are designed to absorb and trap unpleasant smells. This helps to mask the symptoms of foot odour, restoring confidence and comfort to sufferers.